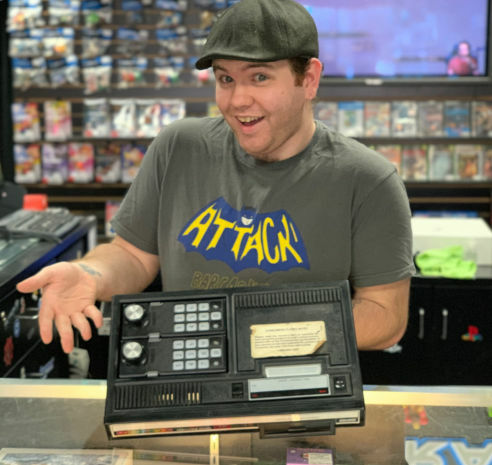 Retro to Recent Video Games in Murfreesboro! 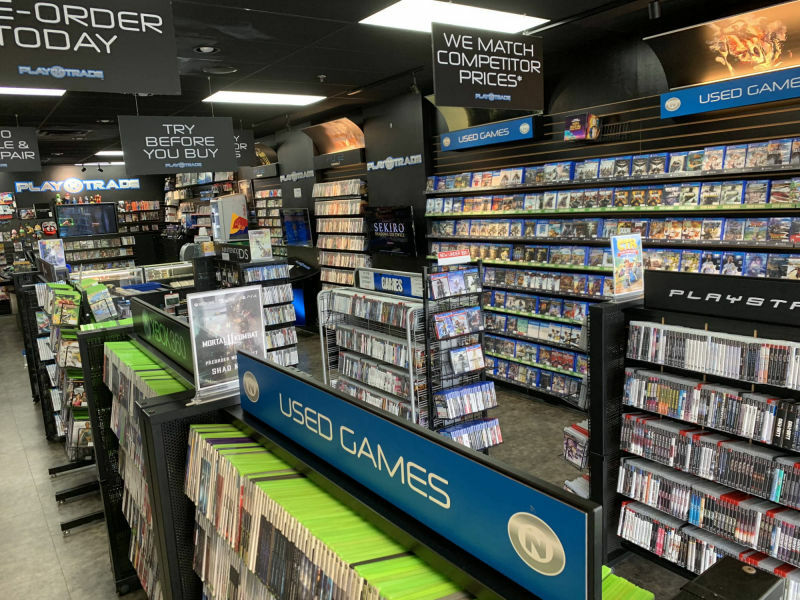 We offer repairs on most game consoles and scratched discs. Give us a call for more info! Follow us for updates on sales, inventory & more! We've been open since June, 2008. 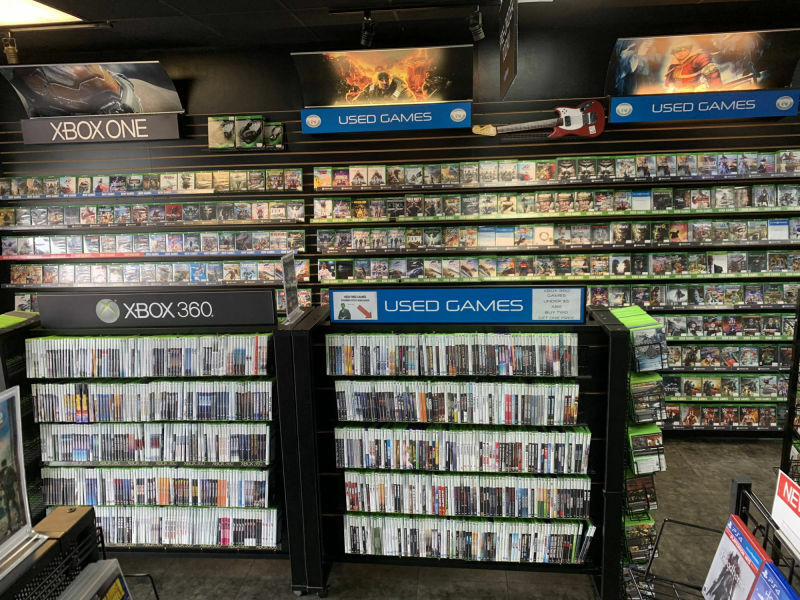 The store has been redesigned a little bit here and there, Mainly it's the same but now with less broken Xbox 360s laying around. 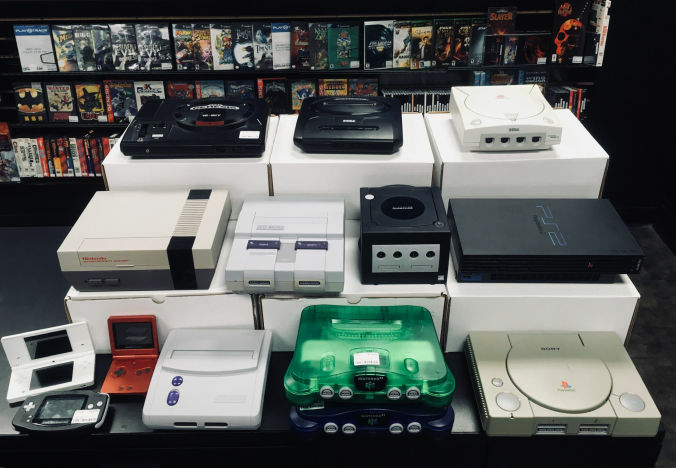 We have most classic systems in stock and offer a 60 day warranty on any pre-owned console. 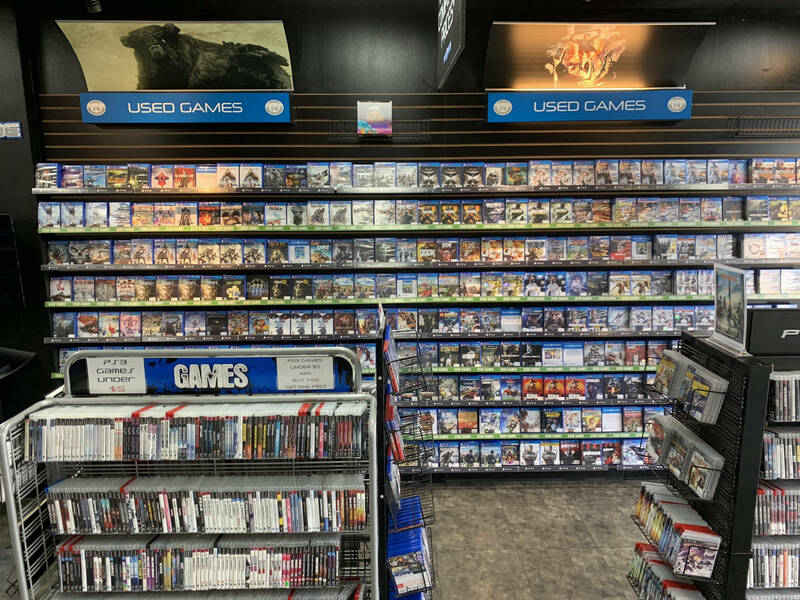 Our classic games are almost always buy 2 get 1 free (equal or lesser). That doesn't include the rare ones. 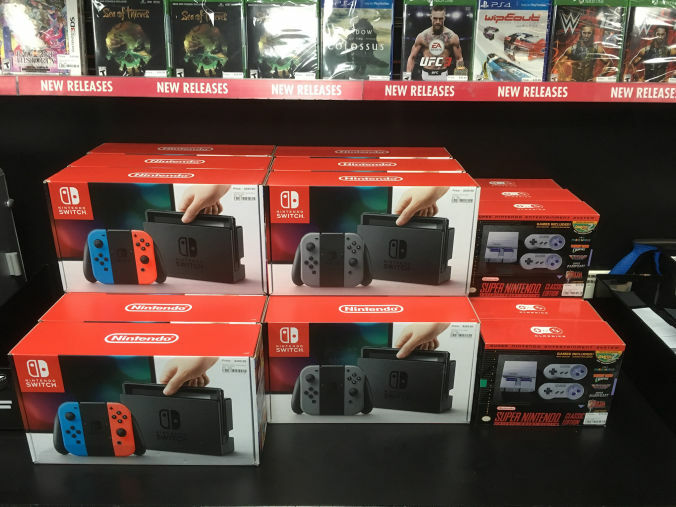 We always stock the latest games, consoles & accessories. 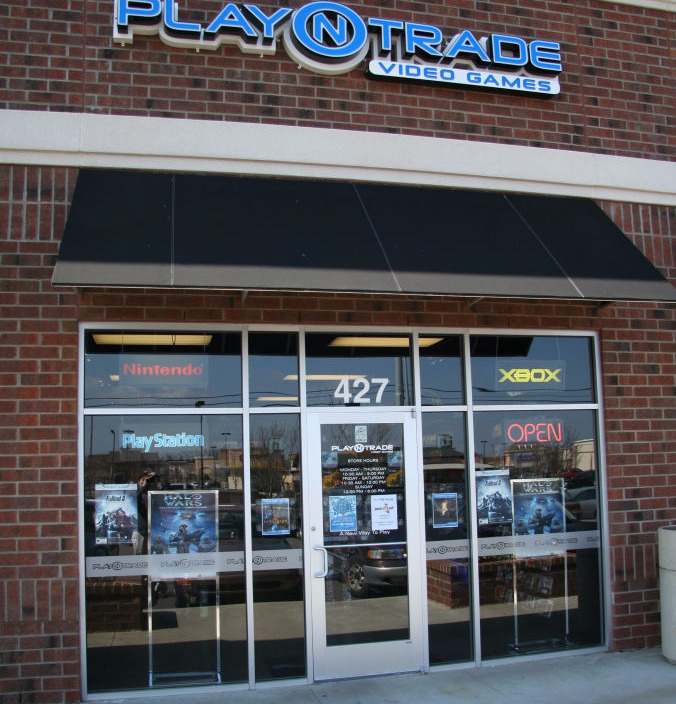 Buy your new system from us and we offer buy 2 get 1 free on used games plus 10% off used games for an entire year! We pay cash or store credit for most video games, consoles & more. 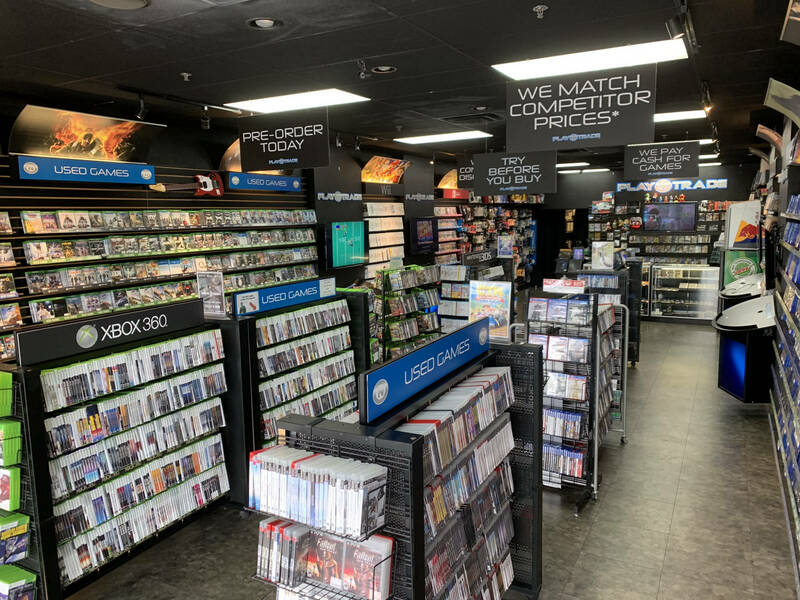 We offer repairs for most consoles and scratched discs. Many hard to find video and power cables are always in stock.